I've been using Sun-In since high school. It works great if you've got natural hair that you're trying to lighten just a shade or two, or if you are looking for a way to add some natural looking highlights into your hair for the summer! 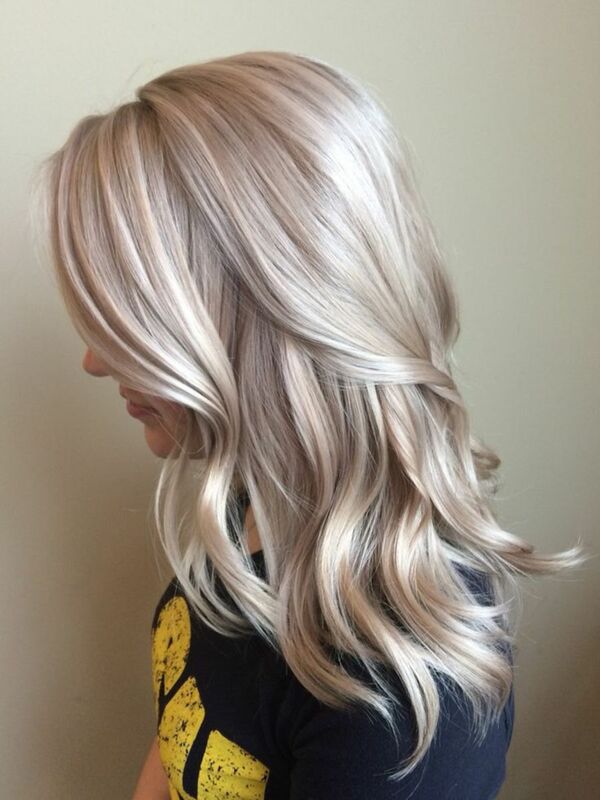 Sun-In is a less stressful alternative to bleaching your hair and much cheaper than going to the salon if you're just looking for a little bit of a change. There are a few ways to use it depending on what you're looking for and how fast you want to get there. 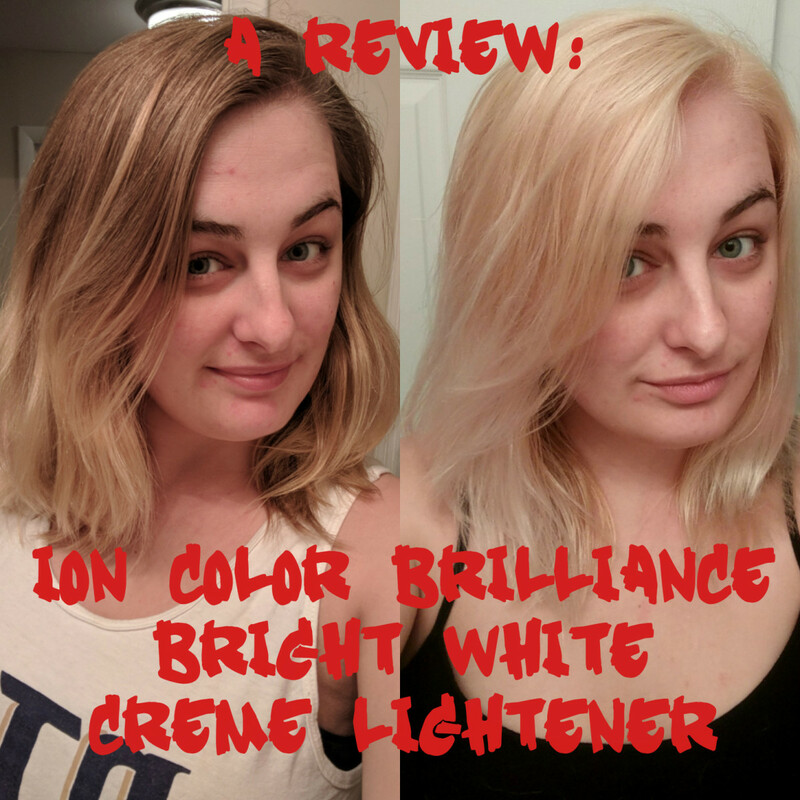 In this article, I'll tell you all about Sun-In, what makes it work, and the different ways you can use it to achieve the natural blonde highlights or all over lightening that you're looking for so that you're prepared for the spring and summer months! To start off, I'll tell you a little bit about my hair, so you can get an idea of what Sun-In will do for your hair. My Hair is naturally dark blonde, and does tend to go towards the yellowy side when I lighten it. My individual hairs are actually pretty thin, but I have a lot of it, so my hair is pretty thick when you put it in a pony tail. The last time I used Sun-In, my hair was down to my waist, so I did have to use a couple of bottles over time to achieve the look I was going for. 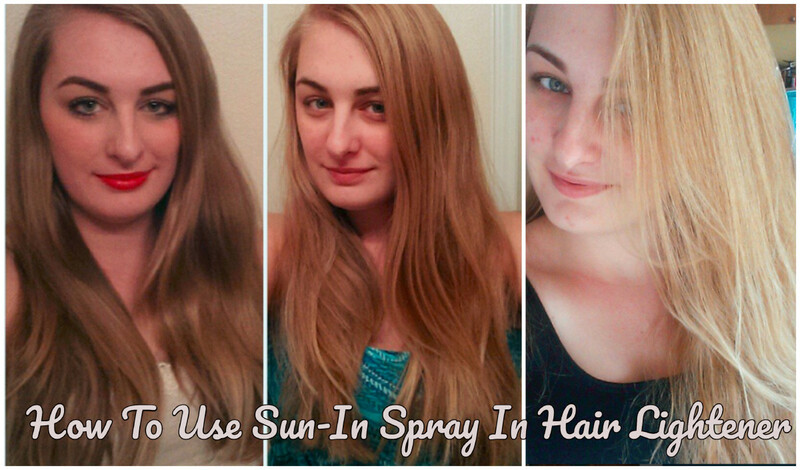 Sun-In is a spray-in hair lightener that has been around for over 30 years. It uses two main lightening agents to help lighten your hair: Hydrogen Peroxide and Lemon Juice. The spray also contains a couple of other ingredients to help moisturize hair and protect your scalp while you're using it, such as Aloe Vera Leaf Juice and Chamomile Flower Extract. Overall, Sun-In is pretty safe for your hair no matter which method you choose to use it to lighten with, and will not cause damage to your hair. As a side note, Sun-In may react differently if your hair is previously dyed. If you have dyed your hair a dark color it may turn out more brassy than it will if your hair is natural. Also, if you have naturally dark colored hair, it may take a lot longer to achieve the desired results. 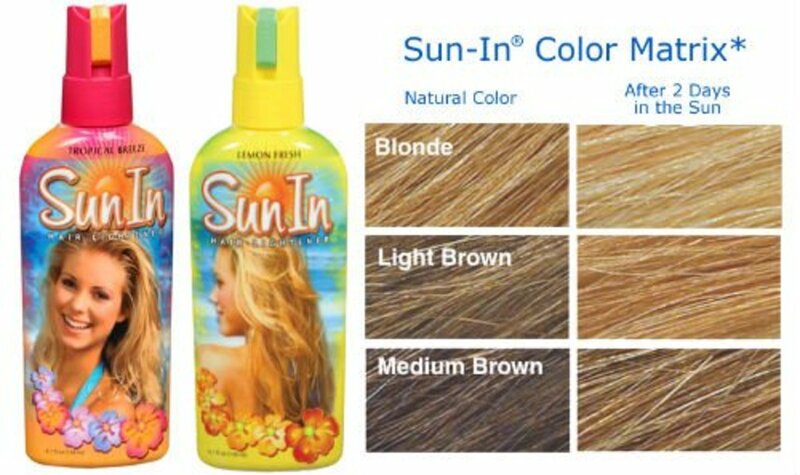 Sun-In works best on medium to dark blonde hair. Sun-In has two different bottles that they sell, and I've used both of them. One comes in a pink bottle and is labelled "Tropical Breeze," and the other one comes in a yellow bottle and is labelled "Lemon." I haven't really noticed much of a difference between the two of them other than the smell. They both work the same and give the same gradual lightening transition over time. I do prefer the smell of the lemon, though! You can purchase Sun-In at a variety of different places, and it is pretty inexpensive. You can find both kinds on Amazon, or at Walmart or Target, with one bottle being between six and eight dollars no matter where you purchase from. There are a few different ways you could use Sun-In to achieve your desired highlighting effect prior to applying heat. 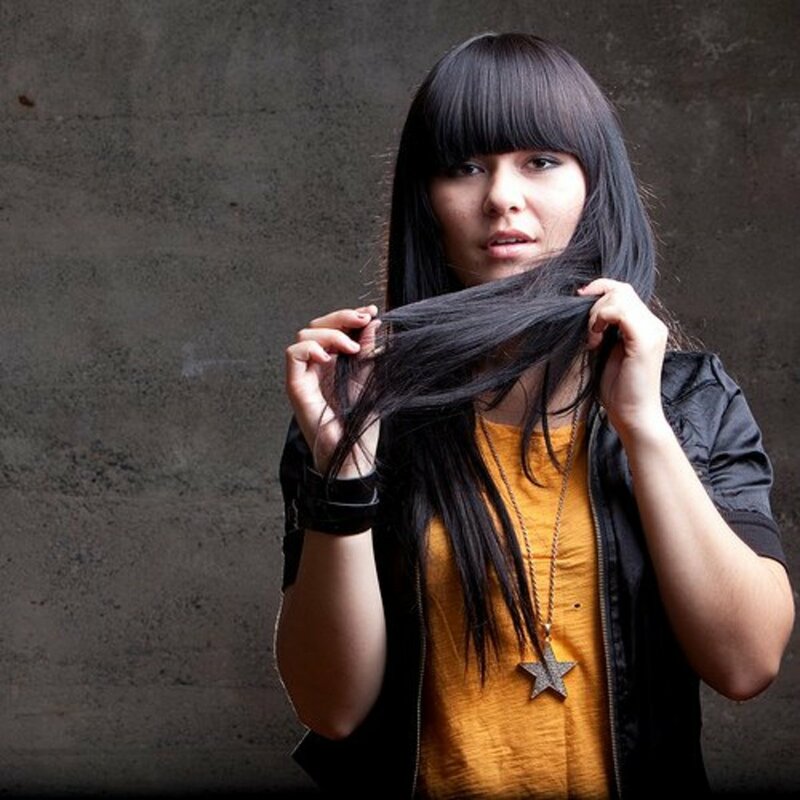 Let's say you're just looking for one section of your hair to be lighter, such as your bangs, a chunky streak, or only the pieces lining your face. Because Sun-In comes in a spray bottle, it can be a little tricky to aim it to apply only to small sections. For smaller sections, unscrew the cap and dip a 1/4 inch paint brush into the bottle. Paint the liquid on to the strand you are trying to lighten, and then apply heat in your preferred method. If you want the bottom half of your hair (closest to your neck) to stay dark and you only want highlights on the top portion of your hair, section out the bottom half of your hair and put it in a bun, and cover with plastic wrap or a plastic bag. Then spray the Sun-In onto the hair that you are looking to lighten and comb through to evenly distribute the spray. If you just want a few pretty highlights, Pull out the strands you want to highlight and hold them straight. Spray the solution on and use your fingers or a comb to evenly distribute throughout the strand. If you're not confident in your spraying ability, you could use the paintbrush for this as well. For all over lightening, spray liberally everywhere on your hair and comb through to evenly distribute the mixture. If you choose this, depending on the length and thickness of your hair, you will be using more. To protect myself from running out when I'm not done, I always buy two bottles as a safeguard. From here, there are two different methods you can use to get the Sun-In to work! As its name indicates, Sun-In provides subtle highlighting to your hair as you sit in the sun. So naturally, the first method that I'm going to recommend is to lightly spray it in your hair while it is dry, and go to the beach or the pool for a few hours. The more of the spray that is in your hair, the more highlights you will have, so spray liberally. You will probably not notice a difference right away, but after a couple of visits outside regularly, you will start to notice natural-looking highlights coming out of the woodworks. Make sure you rinse your hair after you are done! If you choose to get in the water with Sun-In in your hair, it will wash out and the desired effect most likely won't be achieved as quickly, so just be mindful of that. If you've already been out for a couple of hours and you're ready to jump in and don't mind it washing out, don't worry about it! If you do get your hair wet you can always spray more in after you get out. However, the water in your hair may dilute the spray's mixture, so just be mindful of that. Keep in mind that you probably don't want to wear your hair in a pony tail or other kind of style while Sun-In is in your hair. Because it uses heat from the sun, parts that are not exposed to direct heat from the sun will not lighten. That means that you may end up with a faint line where your ponytail holder was. So, it's best to keep your hair down and just keep rotating which side of your head your hair is on, so that all parts of your hair will get enough sunlight for the lightener to take effect! I am an impatient person, so I'm going to be honest with you when I say this is my preferred method! The reason for that is because it works a lot faster than sitting in the sun all day. Plus, my family does have a history of skin cancer, so I do like to limit my sun exposure and usually stay covered with a towel or light blanket when I am in the sun (in addition to wearing lots of sunscreen). When you're using a hair dryer you'll want it on the hot setting. Now I will preface this by saying your hair will not be immediately six shades lighter, it will still take time. All you need to do is spray the Sun-In on the desired sections of hair (or all over, if you just want a shade lighter everywhere like I typically do). Use a vented brush and a blow dryer to heat your hair up and blow dry for about 10 minutes or longer depending on the length of your hair. As I mentioned, Sun-In works via heat application, not actual sunlight, so this is why this method works too. You can repeat this process every day on dry hair until you achieve the desired level of lightness. If you wanted to you could probably do two rounds in a day. Are you going to try Sun-In? 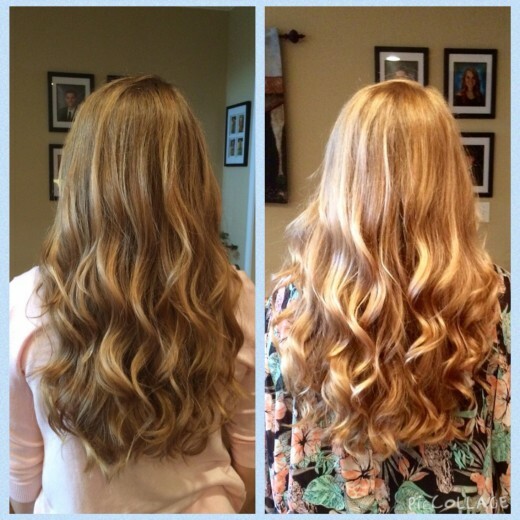 Does Sun-in spray continue to lighten your hair after it has dried? After lightening your hair using Sun-In spray, do you just go on with your day or do you need to rinse it off after you have finished drying or heating your hair? You can go about your day! No need to rinse it unless you want to. How many washes until Sun-In comes out of hair? The effects of Sun-In are not able to be washed out. It contains peroxide and is lightening the natural color of your hair. How do you cover up your roots using Sun-In spray? When using Sun-In, your roots should be treated the same as the rest of your hair. If you want them light like the rest of your hair, concentrate the spray in your roots and use a blow dryer to achieve the desired level of lightness. 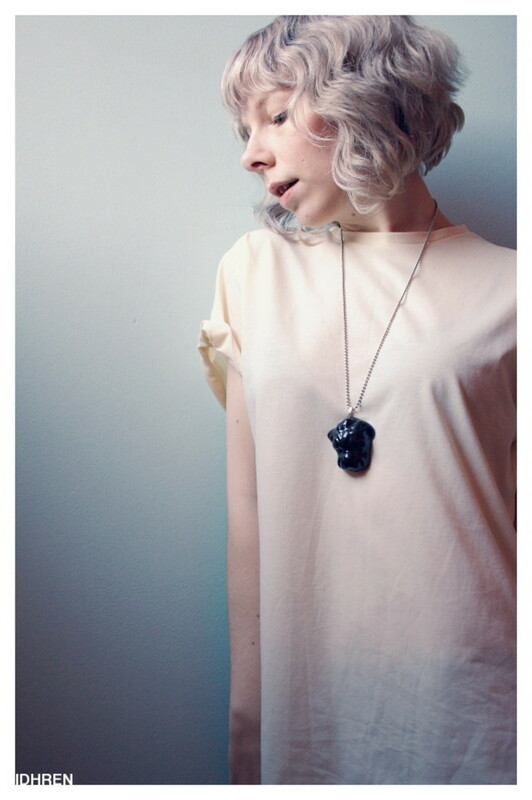 I only want a few slightly lighter streaks in my hair. How do I achieve that with Sun-In Spray? You have two options! Either you can pull your hair into a bun and then spray all over, or you can braid your hair into pigtails and spray all over, then hang out in the sun. If you're looking for subtle highlights, I don't recommend blow drying as that lightens it faster and lighter. Should my hair be wet before I apply Sun-In? You can do it either way. I typically apply it on dry hair, but it can also be wet!